including: water-soluble lace, lace panel, tricot lace and other fashion accessories. binding bias, cutting tape, etc. MH focus on producing good quality sewing thread by applying innovative techniques! 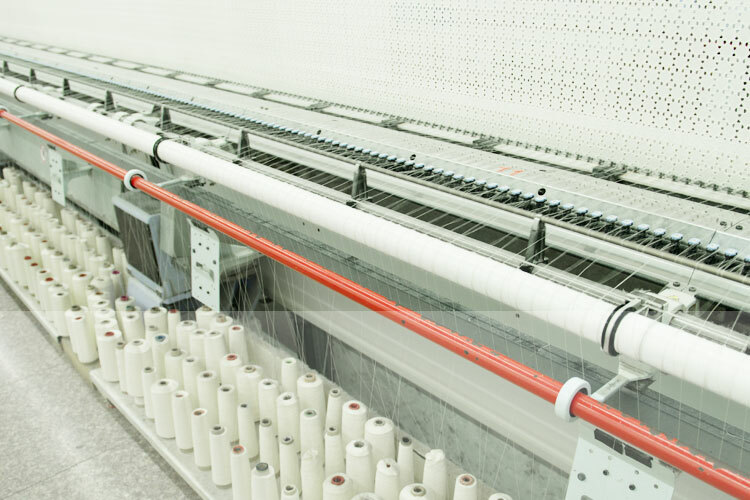 Ningbo MH Embroidery Lace is a whole industry chain enterprise integrating R&D, design, production and sales of embroidery lace products, including: water-soluble lace, lace panel, tricot lace and other fashion accessories. 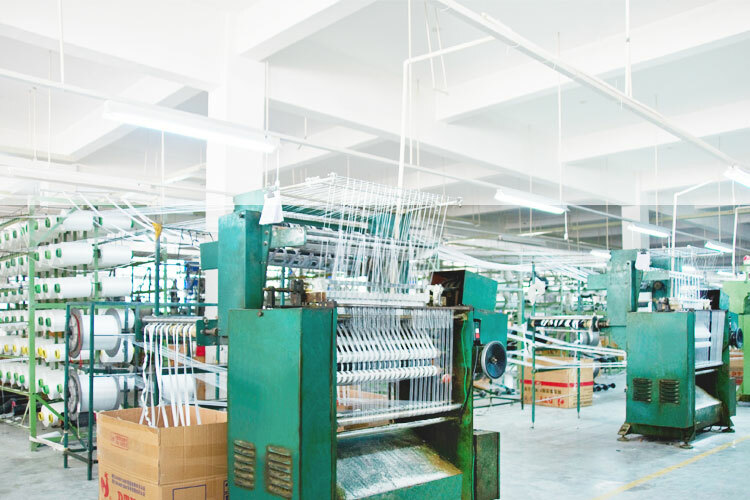 Equipped with 2100 spindle looms, 120 shuffle and shuffleless looms, 110 computer jacquard looms, as well as complete sets of bias binding and cutting band equipments, Mh knitting factory is capable producing elastic tapes, PP tapes, woven tape, knitted tape, curtain tapes, binding bias, cutting tape, etc. Have a tour to MH factories, see how we produce! Established in 1999, Mh had a dream for building "a kingdom of tailor's material"
Trust in our rich experience! Trust in our full package solutions! Trust in our win-win results! 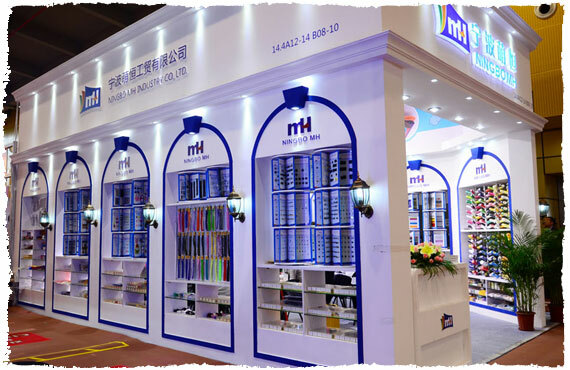 Established in 1999, Ningbo MH Group has been in garment accessories and tailoring materials fields for almost 20 years. 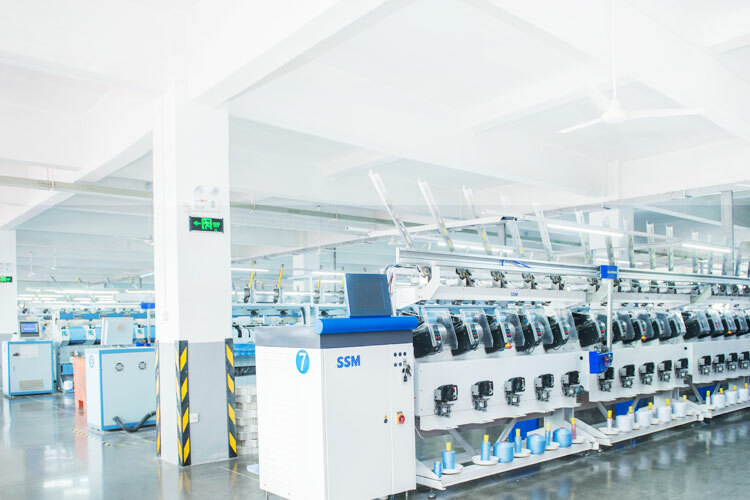 Our main products are sewing thread, embroidery thread, ribbon & tape, embroidery lace, button, zipper, interlining, and other accessories & fabrics. Now MH owns more than 4,000 employees at home and abroad, 5 trade companies and 39 oversea branches, 6 factories with 382,000m2 plant area. In 2018, total sales volume has recorded 0.8 billion US dollars.